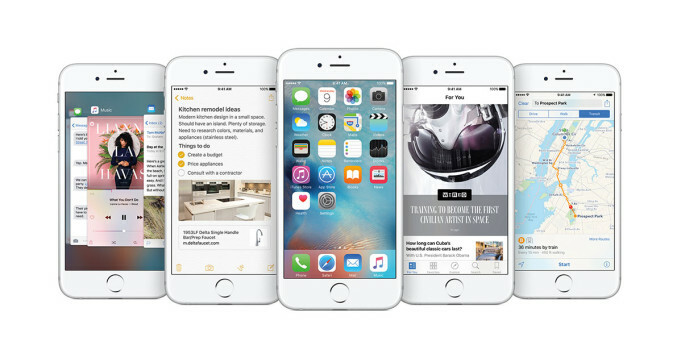 As you all know, the iOS 9 was unveiled on September 16 and it came installed on the new iPhone 6S and 6S Plus, then it rolled out to the older and compatible iPhones. It was impossible for Apple to bring flawless software and we were curious when they will start releasing updates. Then, at the end of September, the company launched iOS 9.0.1 and continued with 9.0.2, but we wanted to see the public version of iOS 9.1, which was tested as a beta update for over a month. And it finally arrived, and it’s available as an OTA. So, these are Apple’s fruits of labor and we invite you to taste them! Did we just say something about food? What do you think about taco, popcorn, burrito, cheese wedge and hot dogs? Well, in iOS 9.1 you’ll have new emojis with them, and to make you feel thirsty, Apple has added an emoji with a bottle of champagne. Feeling angry and disappointed by someone? Then the middle finger is the right gesture to use. But, if you are childish and still in love with unicorns, then there’s an emoji with a unicorn head. Do you like lions? There’s an emoji for this animal, as well. Wait, there’s more! Apple’s designers created smilies for nerds, hugs, thinkers and with a upside-down face and a money-mouth face. But that’s not all iOS 9.1 has in its pocket. Digging deeper, you’ll find many improvements and bug fixes. And we must add that since the update is an OTA, you will just need to wait until you’ll be notified when it will be available for your iPhone. We advise you to connect to a wireless network and make sure that the battery is fully charged, before downloading and installing the file. 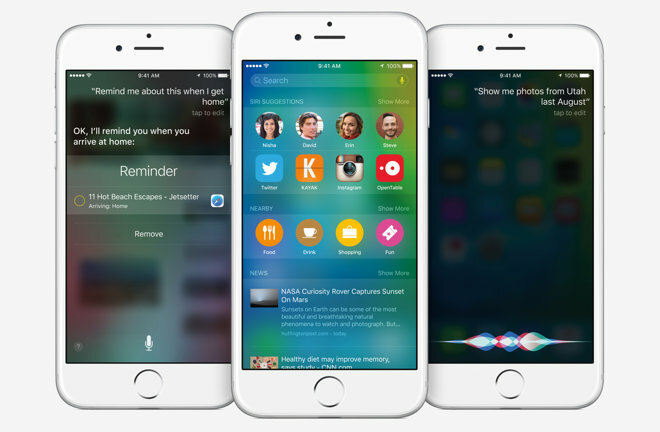 Unfortunately, there aren’t major changes in iOS 9 compared to previous versions. To give you an example, iOS 8 brought support for Apple Pay, the iCloud photo library and the camera roll, while 7.1 came with CarPlay and iTunes Radio, and an improved Siri. It’s not a new feature. Well, it was introduced in iOS 9, but Apple improved it in iOS 9.1 and now it’s able to sense when the users are raising or lowering their iPhones. This way, the feature will stop the device from recording the movements – before and after taking the picture. The intelligent personal assistant must get smarter with each new version and the developers made significant improvements for Siri, which can be trained to recognize voices. Your voice, and to not respond to commands from other people who say “Hey, Siri” when your iPhone is plugged into power.